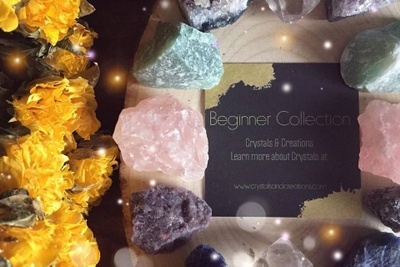 Enter your email address below to receive a notification when Crystals & Creations starts accepting new sign-ups! 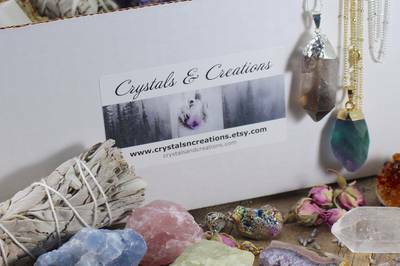 Enter your email address below to receive a notification when Crystals & Creations is accepting new sign-ups again. 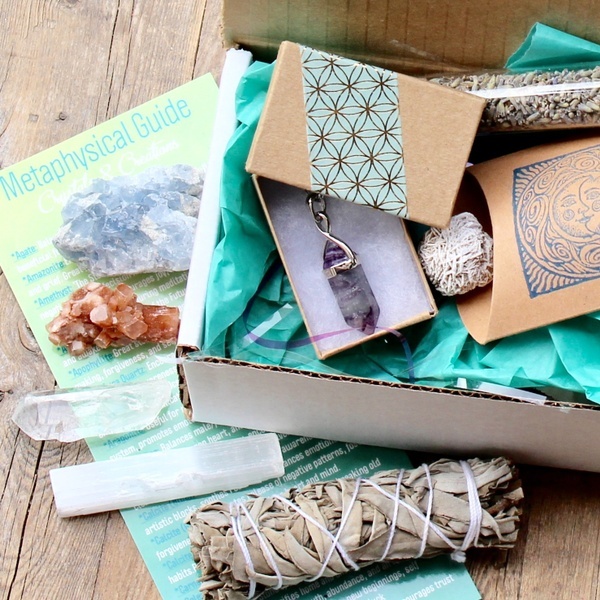 THE subscription for any lover of the mystical, magical, or metaphysical! 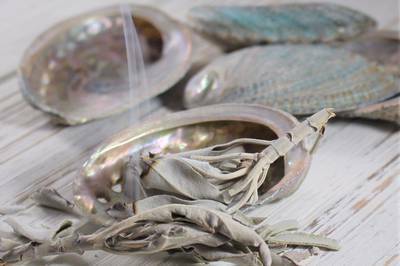 Several styles to choose from, there's something for everyone! 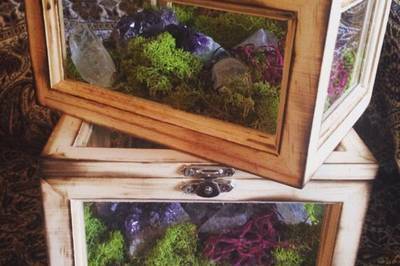 Crystals, herbs, smudging tools, hand crafted jewelry, and more! Choose from the dropdown menu before checking out. 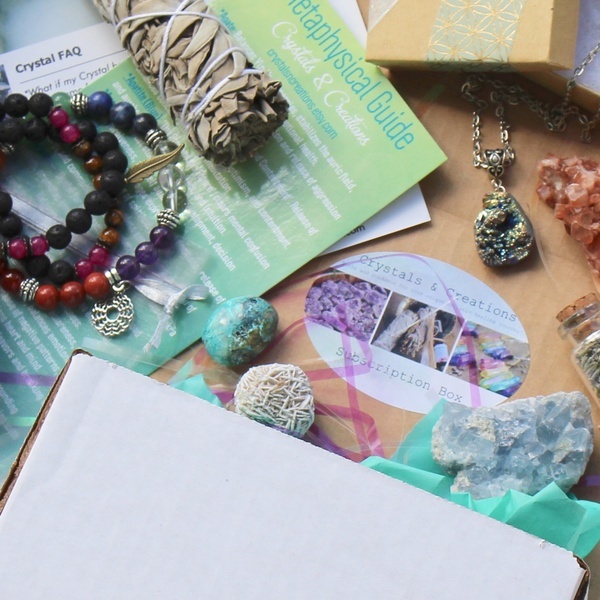 All items are curated and/or created by a certified crystal and vibrational healer! 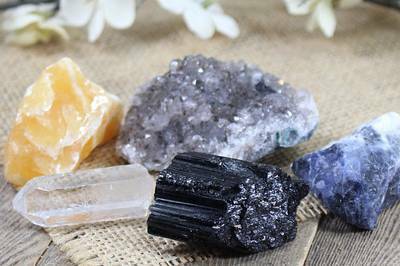 Crystals, Stones, Minerals, Gems, Gemstones, Jewels, and More! 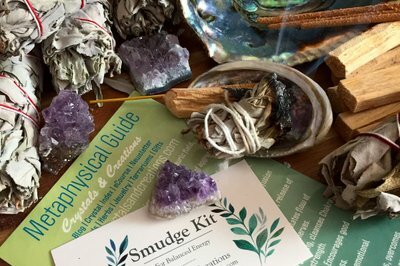 Holistic Healing Tools for Your Unique Journey! 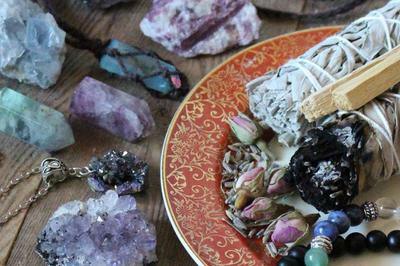 Monthly Crystals, Herbs, and/or Jewelry! 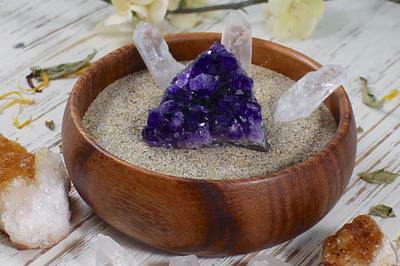 Metaphysical treasures perfect for any level of crystal experience! 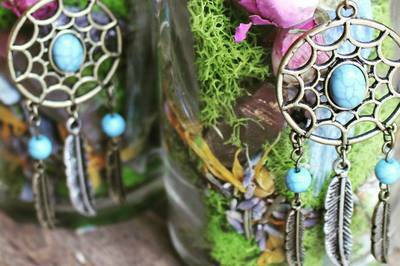 Witchy and eclectic- something for everyone! 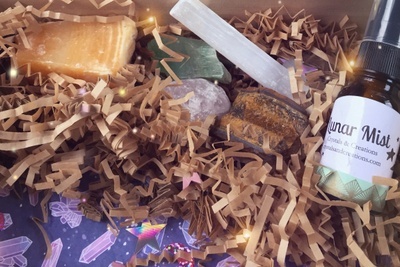 Every freakin crystal box sends the same crystals, every freakin month!!!! 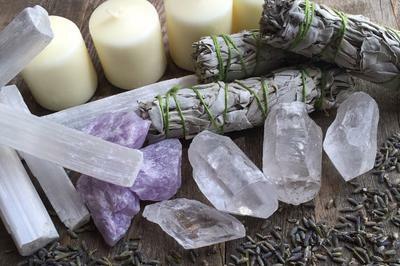 Thank you, I’ve got PLENTY rose quartz, amethyst, pyrite, labradorite, jasper, onyx, clear quartz, citrine, selenite.... & I’m guessing just about ANYONE interested in crystals — collecting them & learning about them — is familiar with these & the other basic, boring, everyday, easily identified & found crystals & gems in this & every other crystal box out there. Seriously, I mean, that’s pretty obvious & logical, right???? 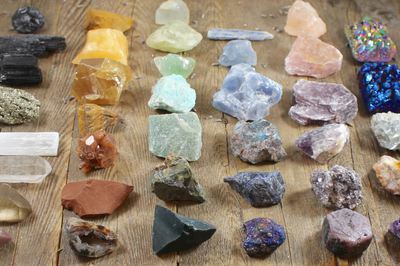 I don’t want the stones & crystals I can buy at truck stops & tourist shops... intro me to something I didn’t discover by the age of 10!!!! ESPECIALLY in these more expensive, higher end boxes!!! I’d gladly take fewer obscure pieces over getting 10 rose quartz & amethysts EVERY MONTH!!! (This review is also posted for all those other boxes, too). I paid for this subscription February 7. I was told I would receive the March box, which was fine, but by the time March 10 came around for the next billing cycle, I still hadn't even received a shipping notification or acknowledgement that I should be expecting a package. I let that be and allowed myself to be billed for April's box. I then got a shipping notice later that day. I checked the tracking for three days and it still said it hadn't done more than print a shipping label. My package was shipped out March 13 and didn't arrive until March 18. I was emailed twice before even receiving the package to review the box, saying it shipping on March 10 (when the label was simply printed then and it didn't ship until the 13th). 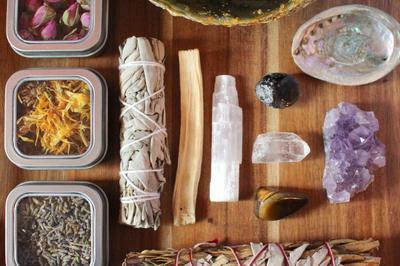 The contents were two crystals, a sage smudge stick, and a room spray. 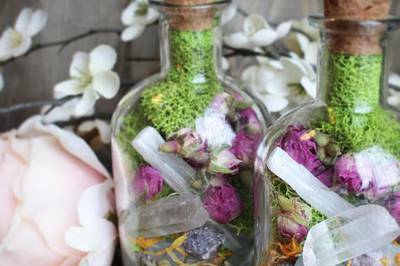 I was pretty disappointed in the value, as I didn't want any kind of room spray and would have much rather had more crystals or an additional smudge stick. I have allergies to many scents so I picked this box to avoid wasting money on something I can't use. It's a bit too much money for such a lackluster assortment. Hoping my April box is better. Im sure the content is great but i ordered thus december 7th as a gift and its now january 10th and im finding iut that the package hasnt even been shipped out, and i was tokd by the seller weeks ago that they had been shipped. Not happy right now, and im certainly not buying again. I loved my box! 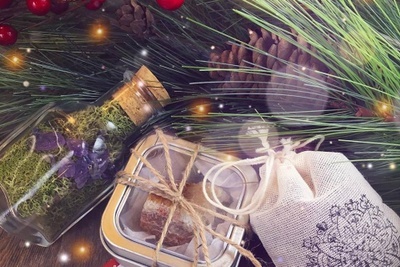 Everything was wrapped very carefully. I got four crystals a bracelet and a bag of herbs/sage! She put information about all of the items into the box about what they meant and how they could help me! I can't wait to get my next one!!!!! 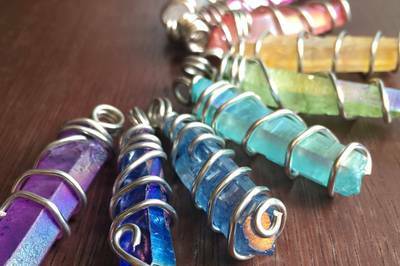 Crystals and creations did a great job labeling and packing each individual crystal with a great detailed card. I was disappointed in the overall quality of the box. The necklace was very cheap looking and just not my style. I think I need to be more specific when I purchase. The kyanite was broken. It might add up to the retail price but the retail price is way over priced. 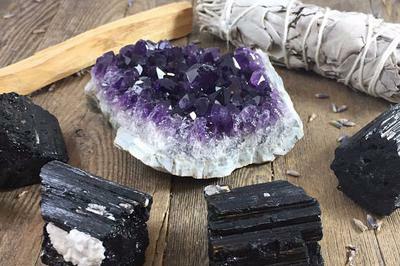 I’m being pretty particular about my crystal subscription boxes and this is definitely not the worst. 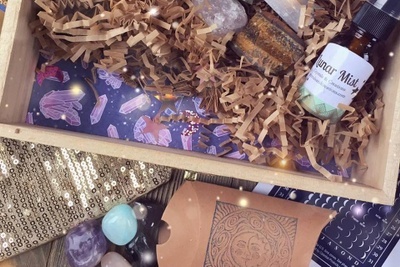 I cannot begin to tell you all how AMAZING the big crystal Box is. 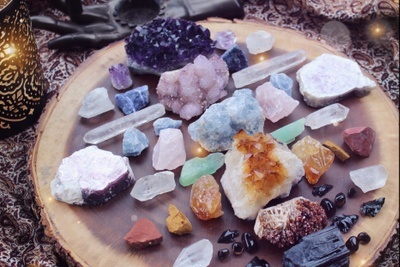 I’m Wiccan and have collected crystals for 30 years. I recently lost my entire collection due to a massive fire. I’m trying to begin again. I ordered this box and couldn’t wait to get it. 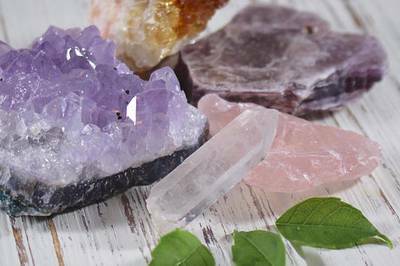 My new crystals are gorgeous and full of great energy. The company has been wonderful to deal with and so knowledgeable. 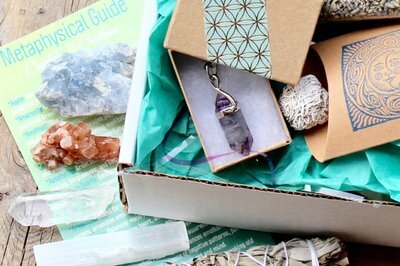 If you’re a crystal lover then I highly suggest you get this box! 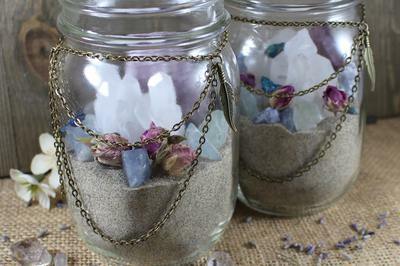 I wish I could remove my other reviews because it was no fault of Crystal & Creations at all. It was put in wrong mailbox & the people who received it decided to keep it. I'm truely sorry for the low rating. My deepest apologies. 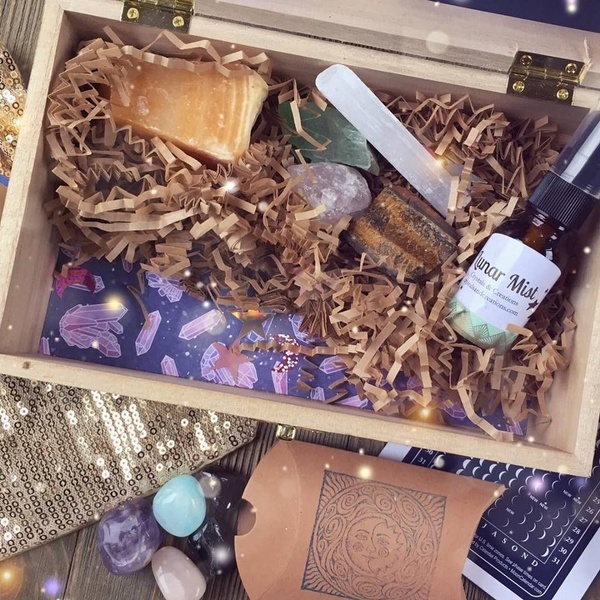 Limited edition, these boxes featured a hand painted galaxy box filled with a variety of crystals, herbs, aromatherapy, and more! 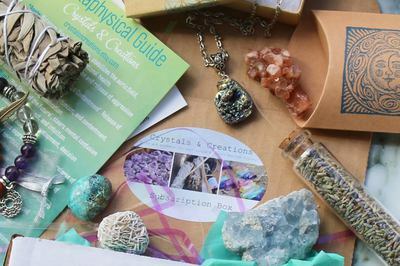 These boxes featured Celestite, Selenite, Clear Quartz, Aragonite, Desert Rose, a Fluorite necklace, sage bundle, and lavender vial. 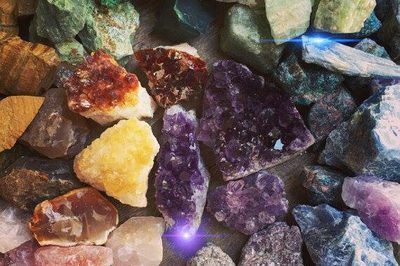 We always flow with the seasons here at Crystals & Creations- bright colors for spring and summer, deeper tones in fall and winter!